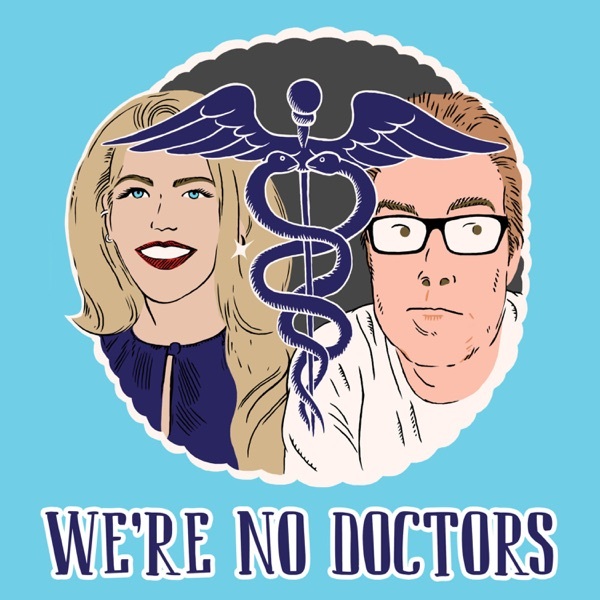 We're No Doctors | Listen Free on Castbox. Actually I had laser surgery 3 times on kidney stones I'm a female. You should have got a stent put in and there's a pill you can take to alleviate the pain from urinating it's called Flo nase. You're just a baby man like most and you're probly scaring a lot of people that need to have laser surgery same on you. I think it was no big deal. And yes my stones were much larger than yours.